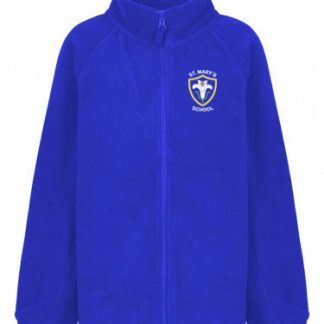 St. Mary's School, Baldock. 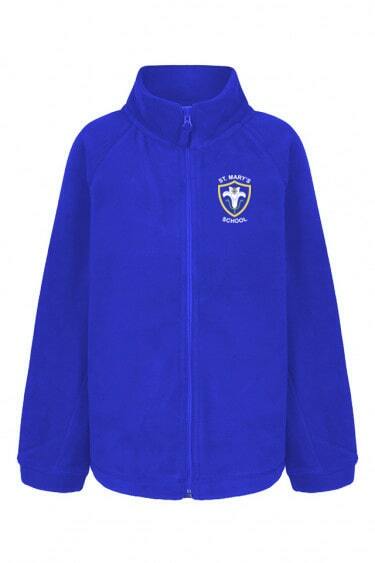 Royal Blue School Fleece with embroidered logo on left breast. Very warm and cosy!